Please be patient while the new website is getting a facelift. Not seeing any actual zoomers for sale? 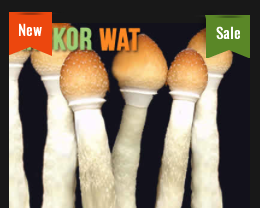 You only sell spore kits?